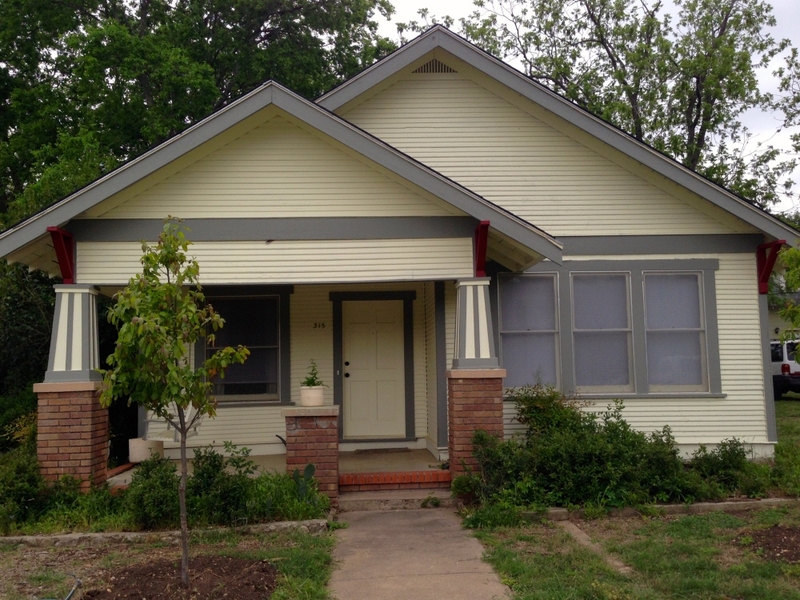 Rare opportunity to live in the San Marcos Historic District. Renovated throughout with beautiful hardwood floors open kitchen concept and character throughout. Includes a nice fenced back yard, garage and back patio/deck. The setting is very unique, safe, and very private. A short walk to downtown and university.